The post Recenzia: Mark E. Pocha – Dom 490 appeared first on inferio.sk. 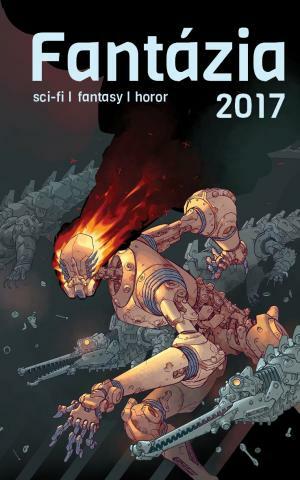 The post Recenzia: Jozef Karika – Priepasť appeared first on inferio.sk. 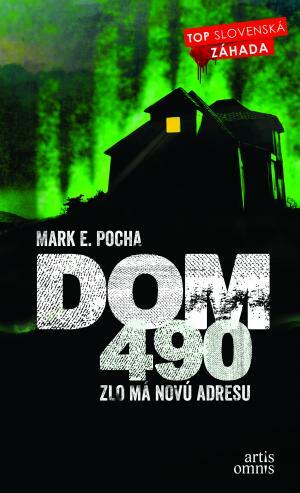 The post Recenzia: Mark E. Pocha – Na dušičky zomrieš appeared first on inferio.sk. 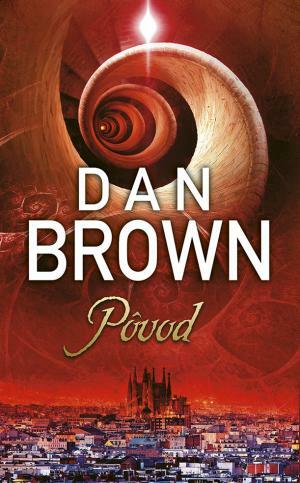 The post Recenzia: Dan Brown – Pôvod appeared first on inferio.sk. The post Recenzia: Richard Brenkuš – Sabotáž na okraji vesmíru appeared first on inferio.sk. 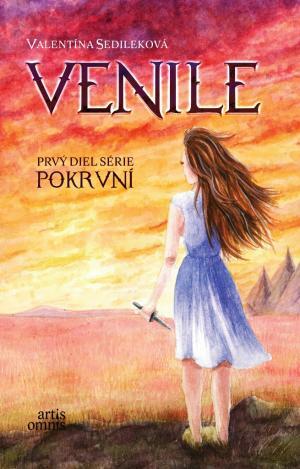 The post Recenzia: Valentína Sedileková – Venile appeared first on inferio.sk. The post Recenzia: Fantázia 2017 appeared first on inferio.sk.